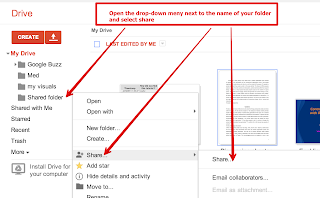 As we were sifting through our Google Drive archive here in EdTech and mLearning it dawned on us to create this list of important tips and hacks every teacher should be aware of. We labelled them as skills because once mastered they have the potential of transforming teachers' Drive experience and enable them to tap into its real educational potential. 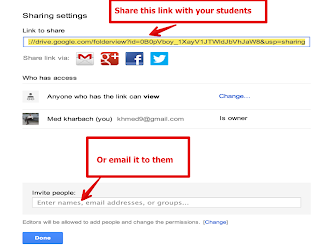 We invite you to check them out and share with your colleagues. 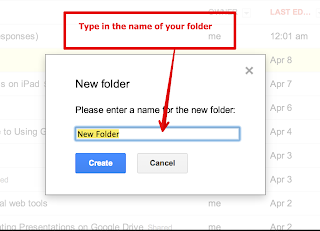 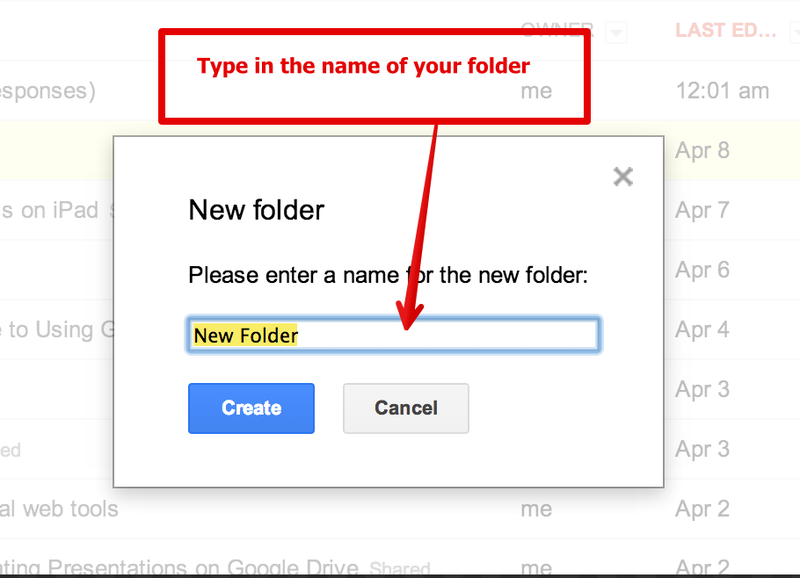 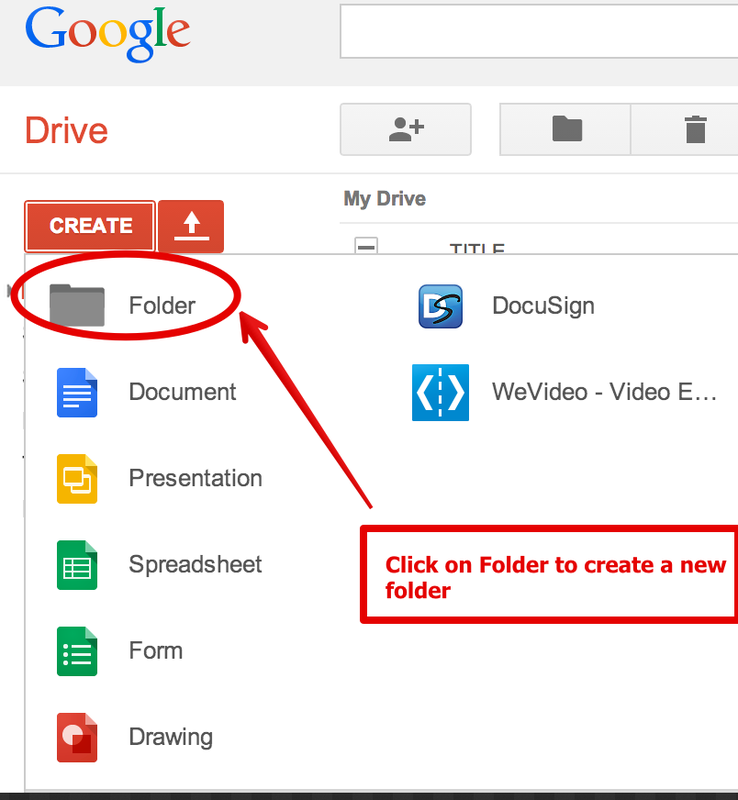 Now anything you add to that folder will be automatically displayed in students Drive. 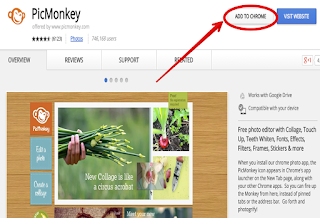 head over to Chrome Web Store and select the app you want to use. 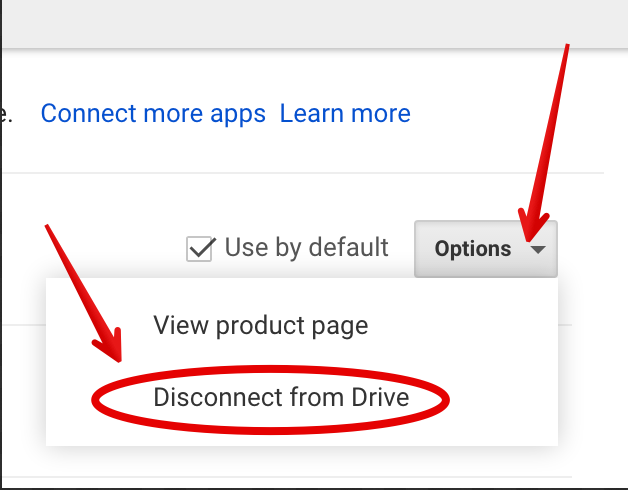 Grant authorization to the app to access your Google Drive"
"At any point in time, you can remove an applications' access to files in your Google Drive by revoking its access. 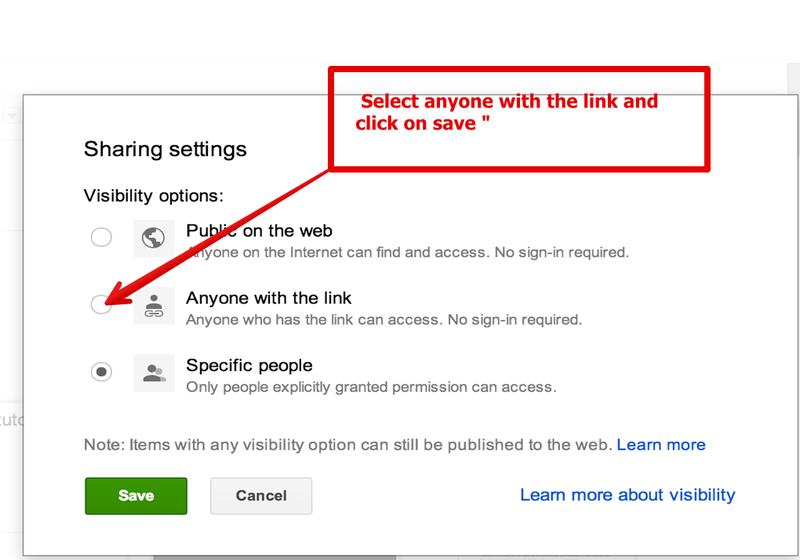 Select Authorizing applications & sites. 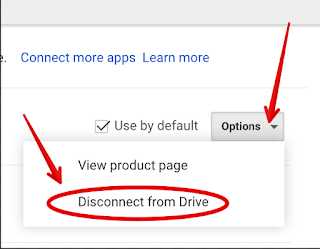 Click Revoke access next to the app name." 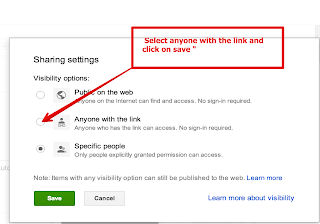 From the settings menu, select Manage apps. 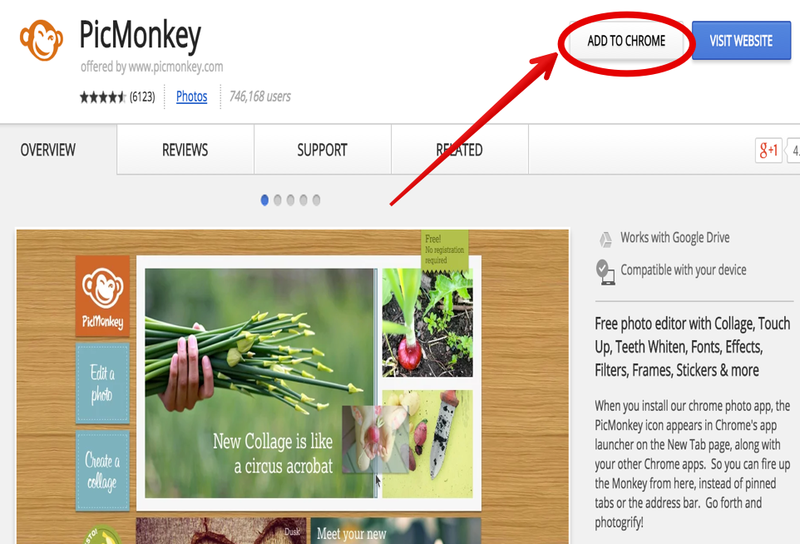 Find the app in the list and click the Options button. 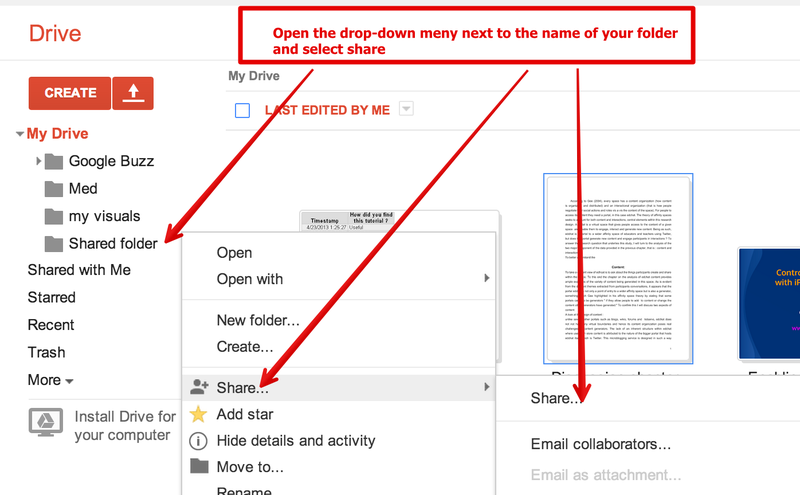 Courtesy of Google Drive Help.